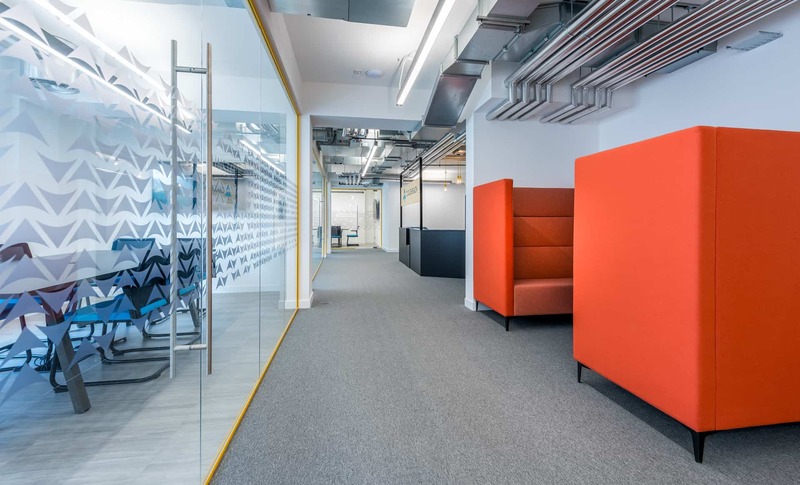 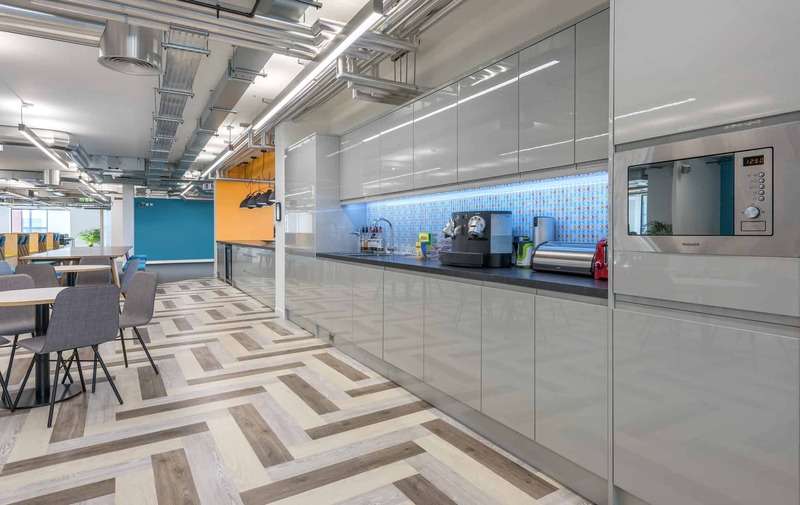 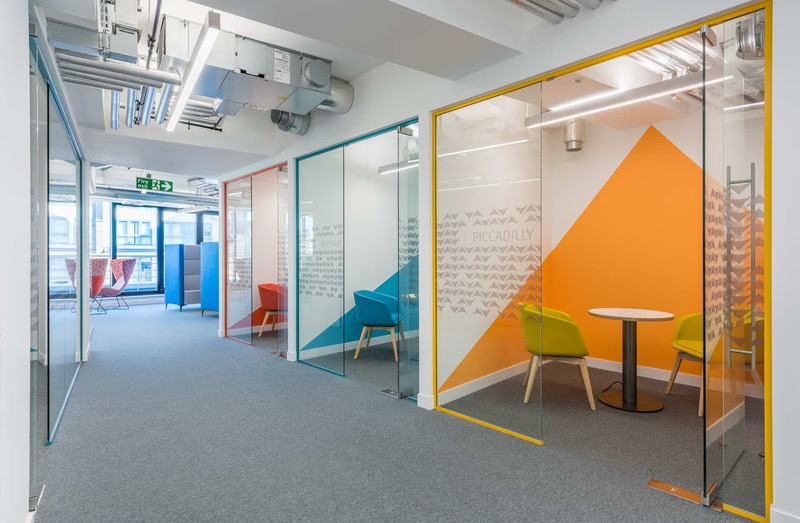 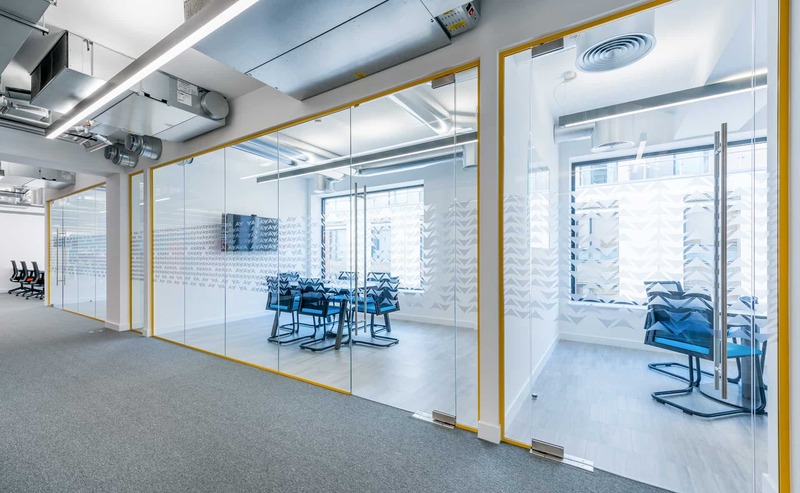 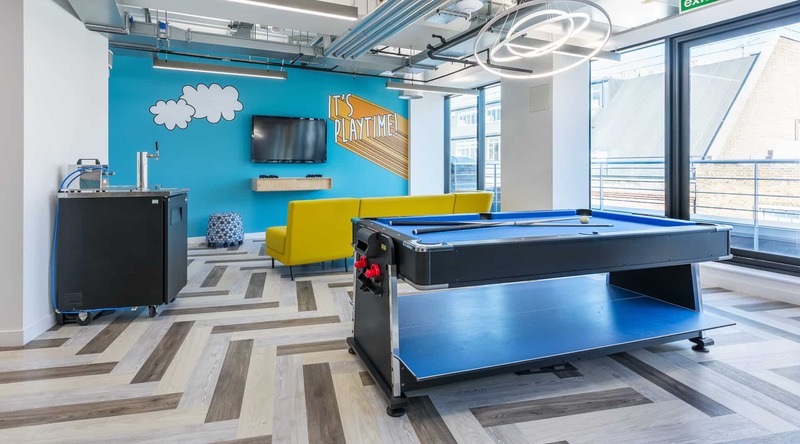 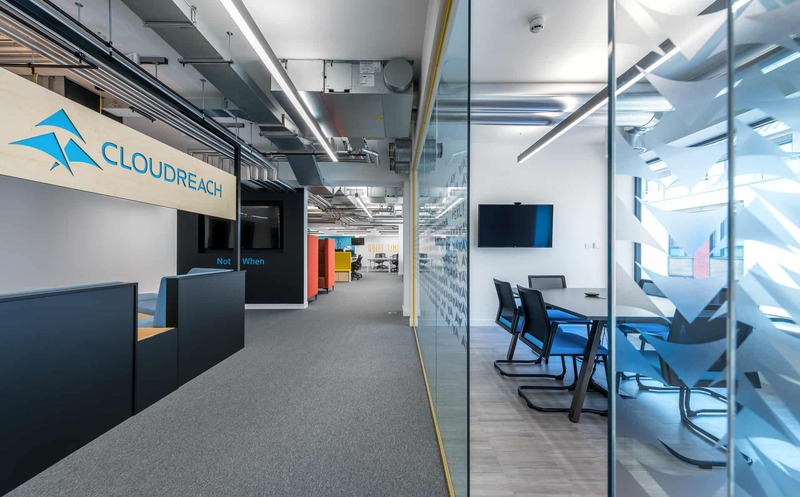 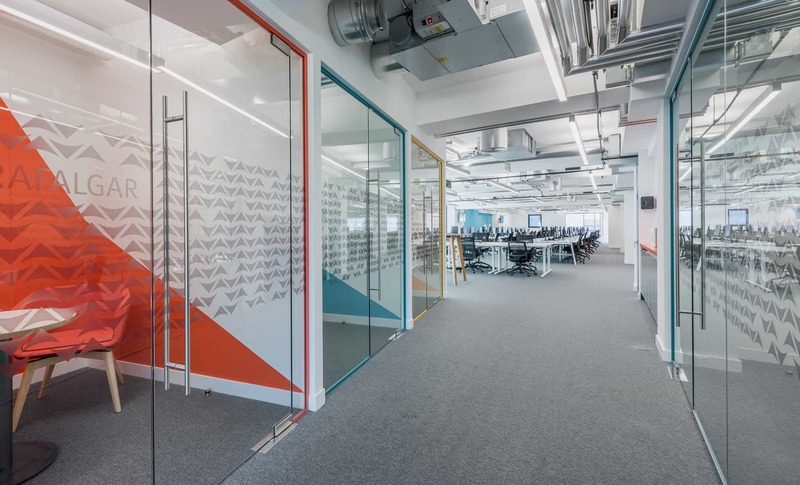 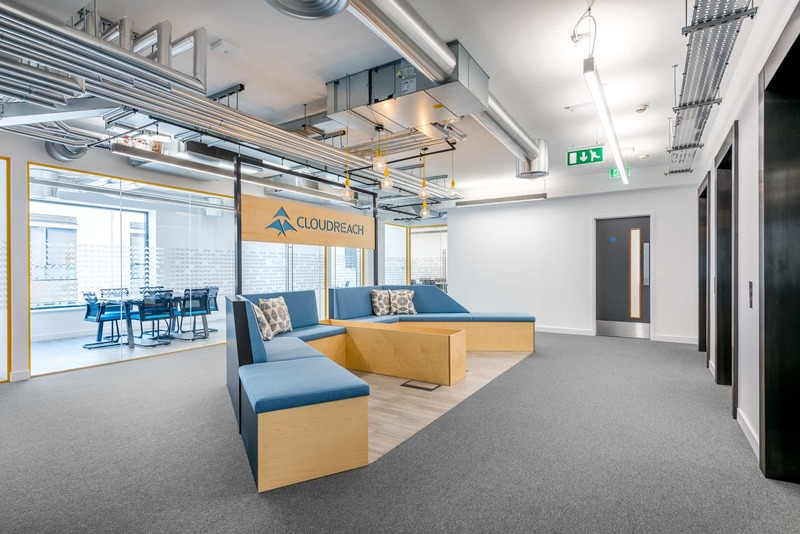 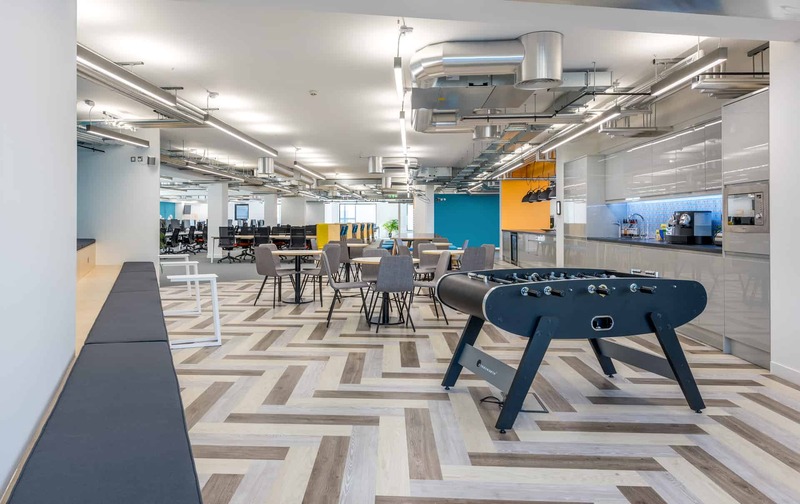 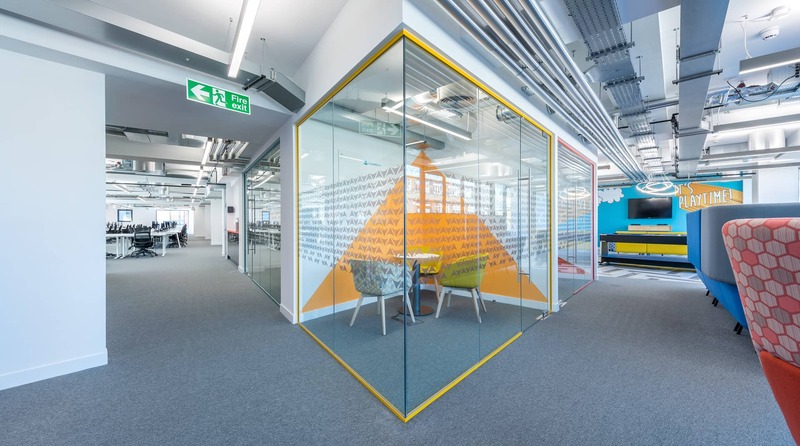 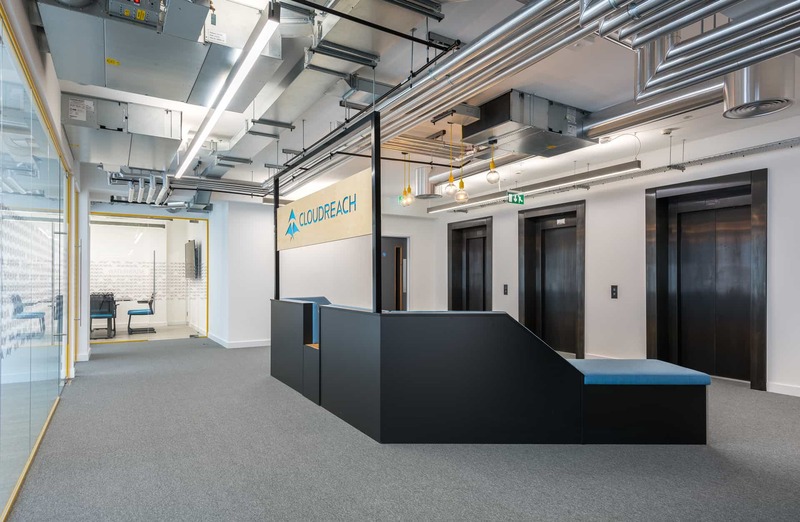 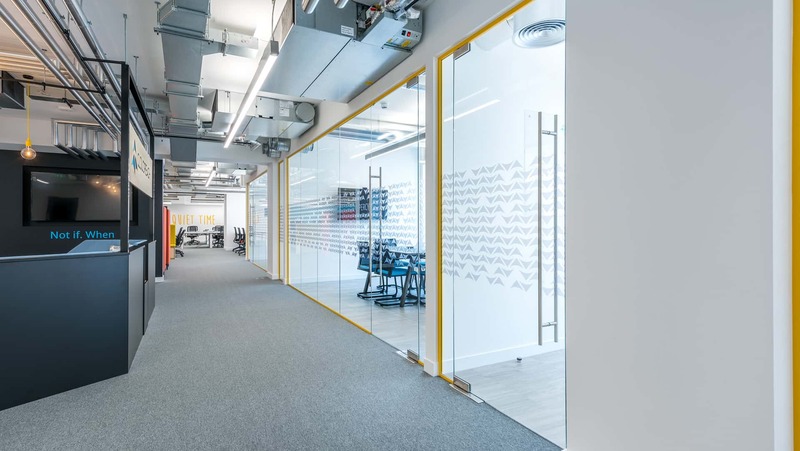 Cloudreach, a market leader in cloud based technology, appointed Space to design their new London headquarters into a vibrant, fun, yet versatile environment. 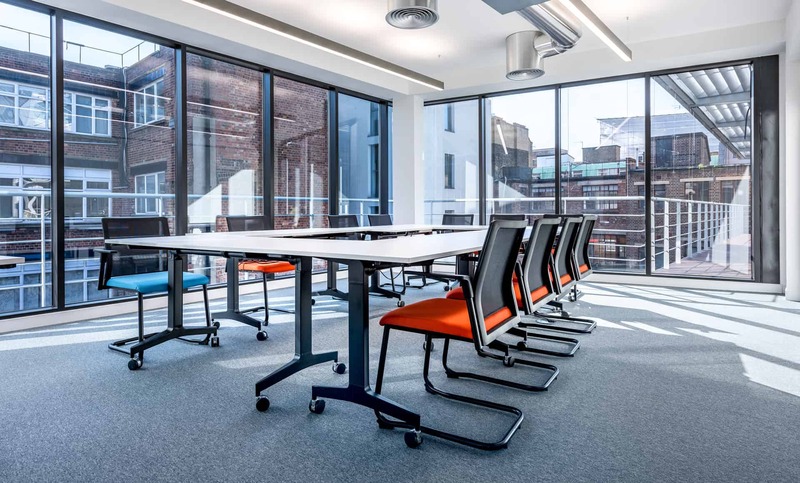 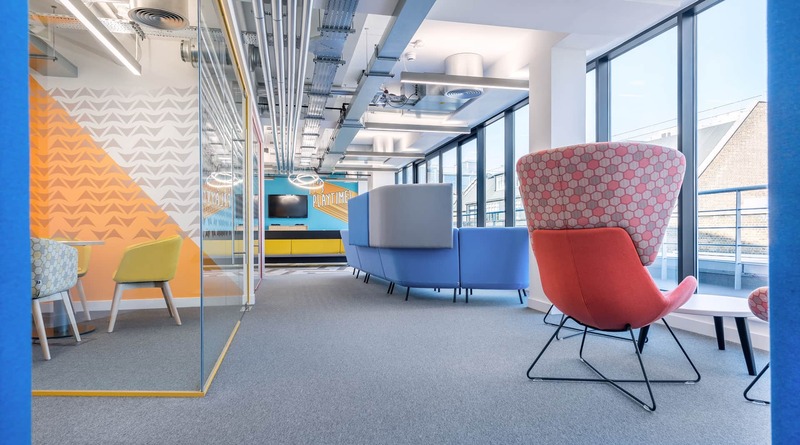 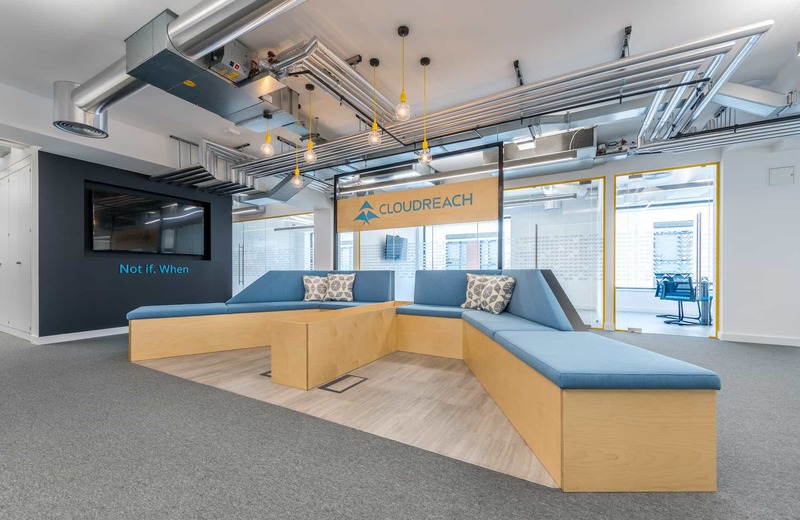 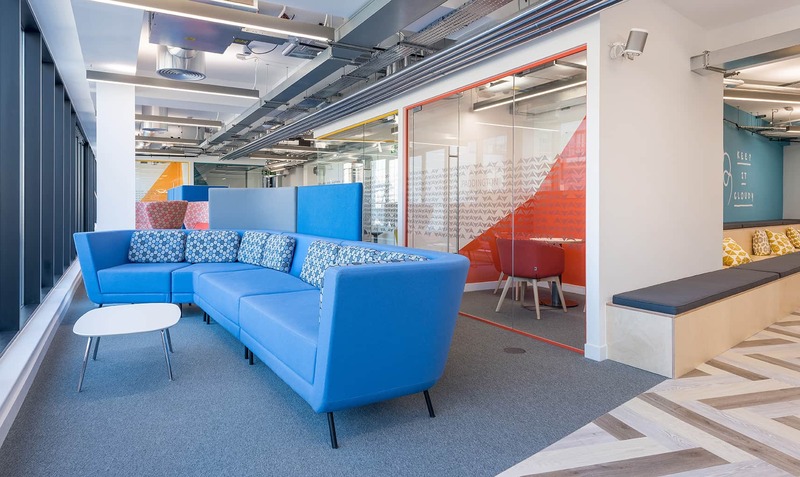 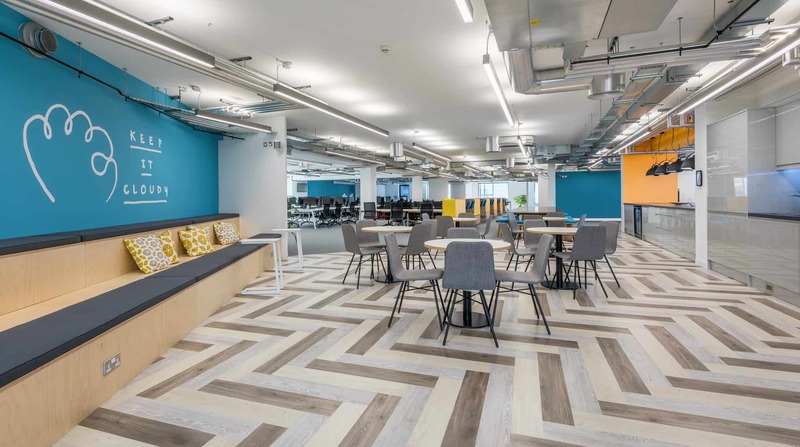 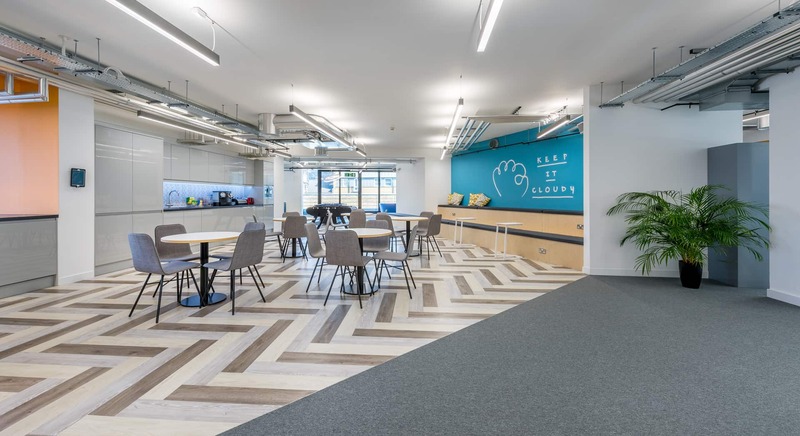 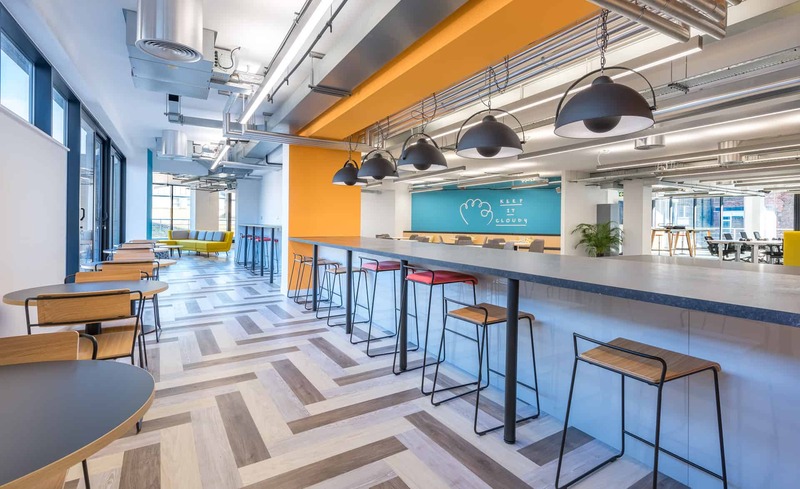 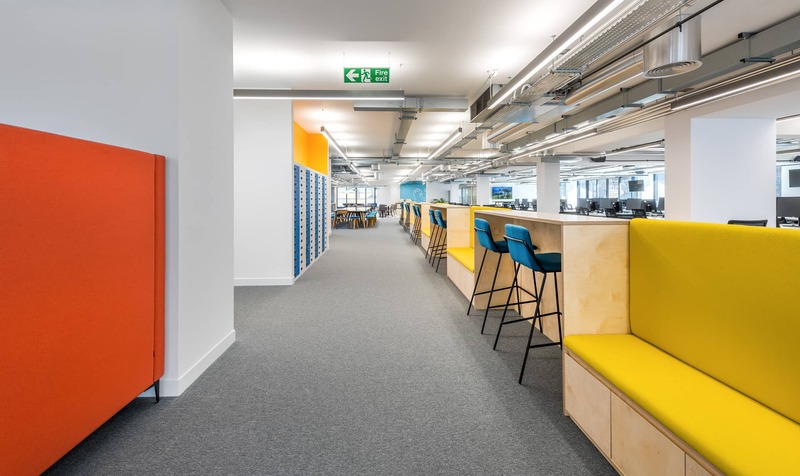 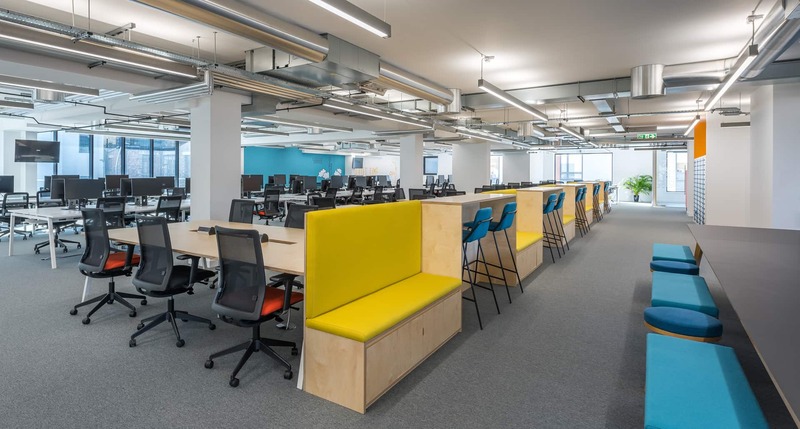 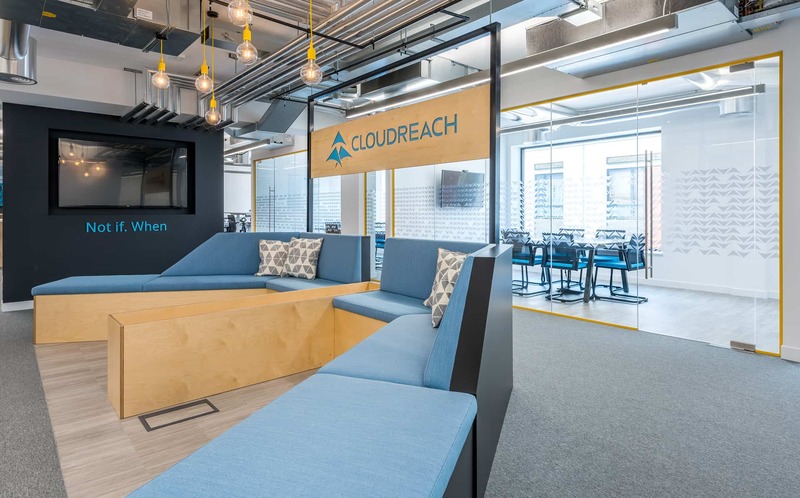 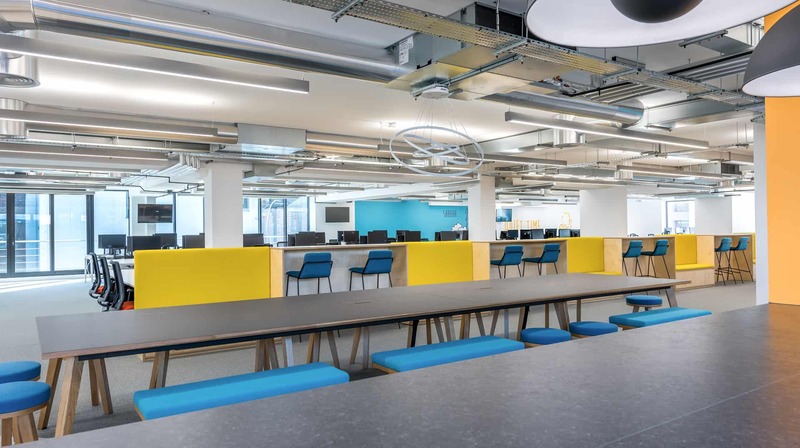 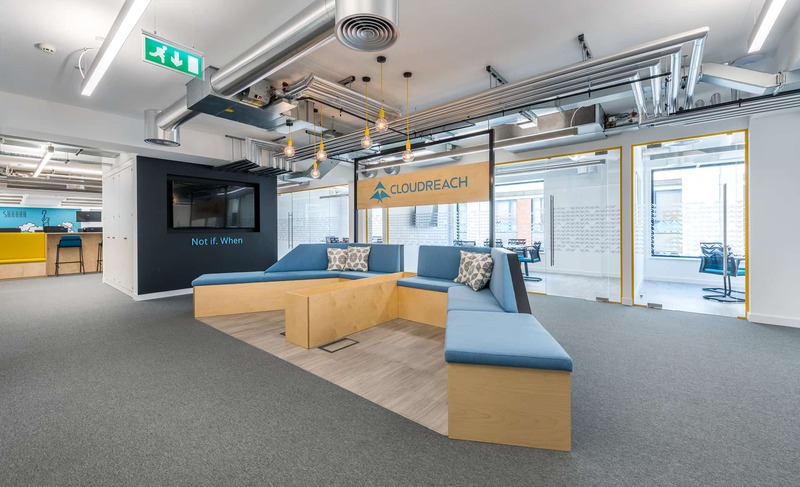 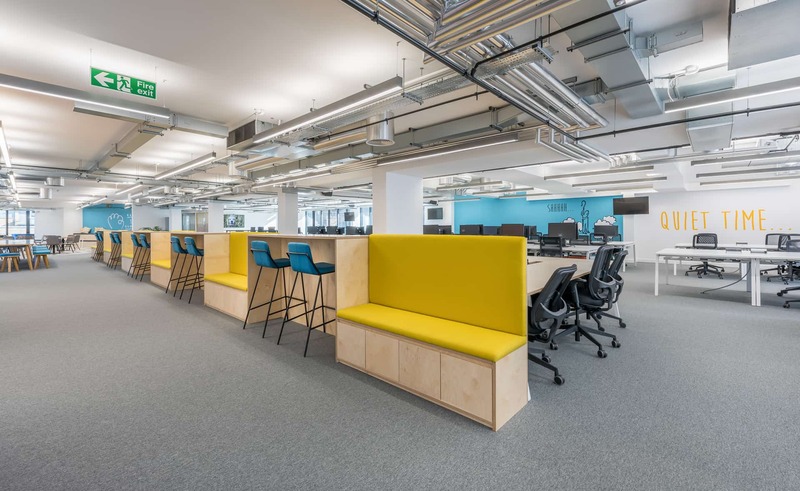 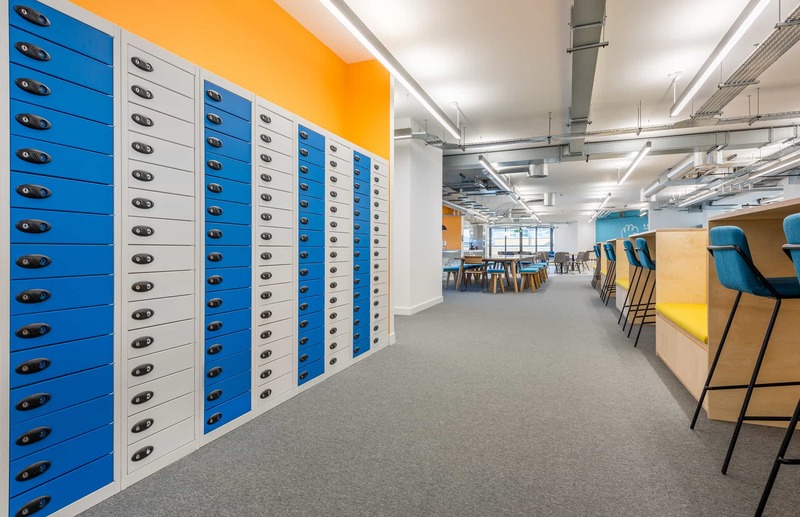 Multi-functional work zones including open plan bench desking, hot desk areas and meeting points were created to implement Cloudreach’s ‘free’ style of working. 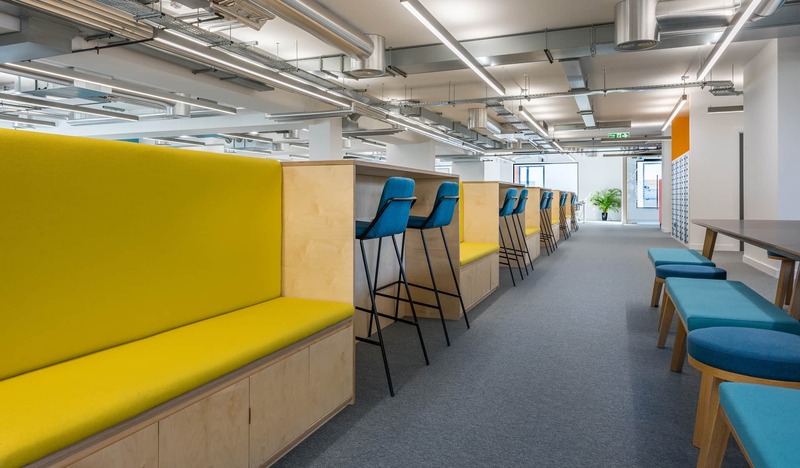 Feature pieces of furniture made from plywood compliments the industrial style of the building, whilst corporate colours and graphics create a strong brand identity throughout the space. 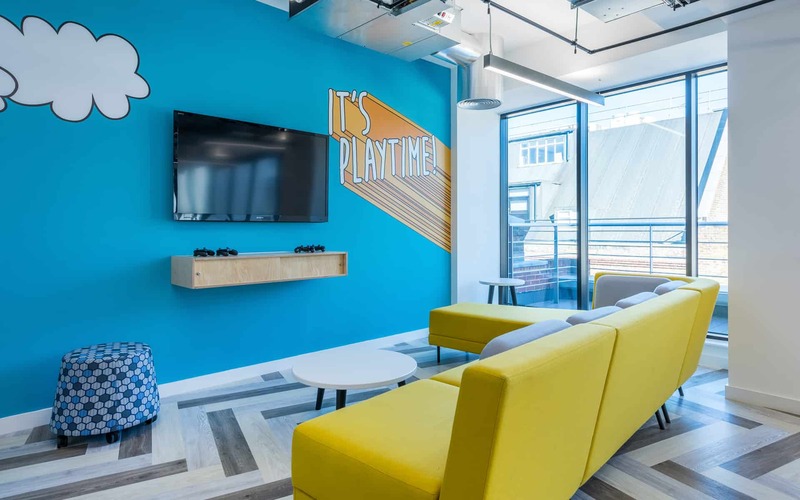 Space have been amazing - professional from pitch to completion and beyond!